For the past 40+ years Temperature Corporation has evolved and branched out from a specialized company initially supplying only the plastics industry, to a multi functional corporation providing complete turnkey process cooling systems to many of North America's leading industries. We are currently looking for someone to join our team as an Electrical HVAC Assistant and as a Brazer. 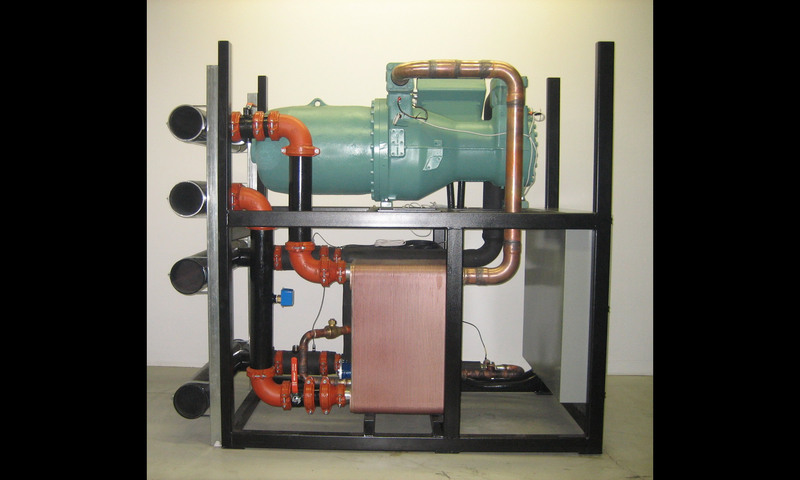 What Is A Modular Chiller? 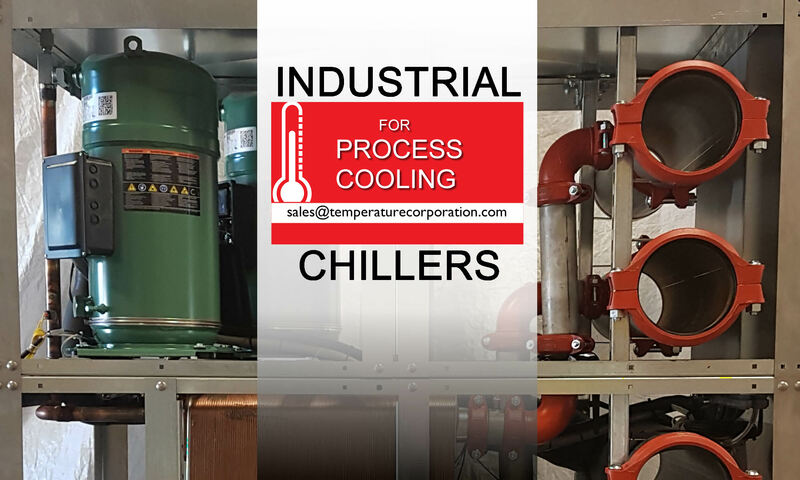 To learn more about our modular industrial chillers click here.